New edition of the Echo SL Pro front rim, the lightest and highest quality rim made by Asian brand Echo. Made of 6061-T6 aluminium and welded rather than being pinned. Ultralight single-wall design, with two holes between each spoke hole that remove every gram of unnecessary material. Features 28 spoke holes (28H) offset on the sides. 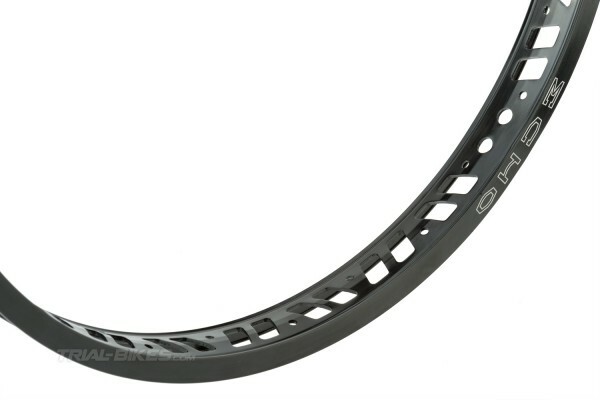 - New edition of the Echo SL Pro front rim, the lightest and highest quality rim made by Asian brand Echo. - Made of 6061-T6 aluminium and welded rather than being pinned. 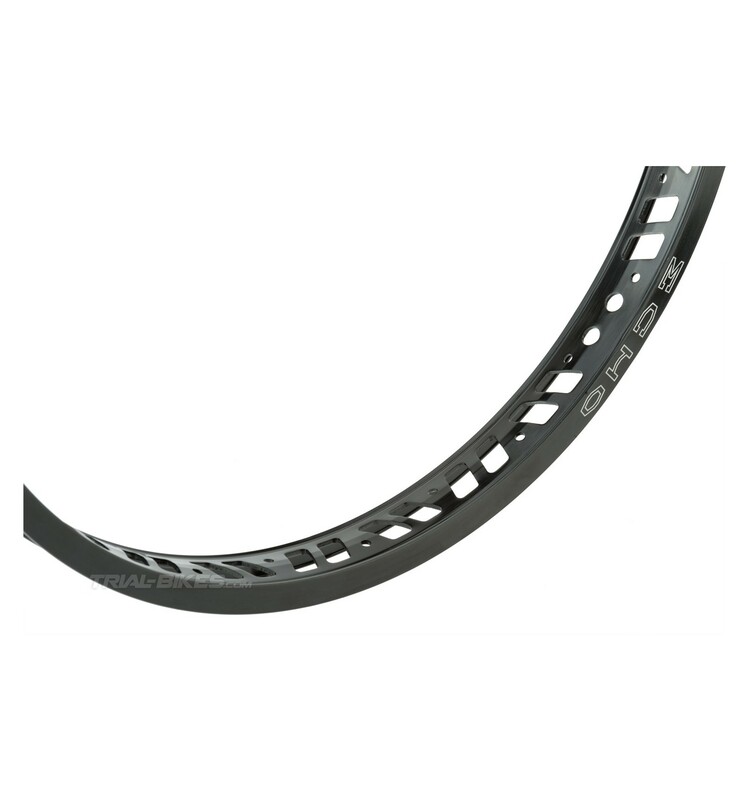 - Ultralight single-wall design, with two holes between each spoke hole that remove every gram of unnecessary material. 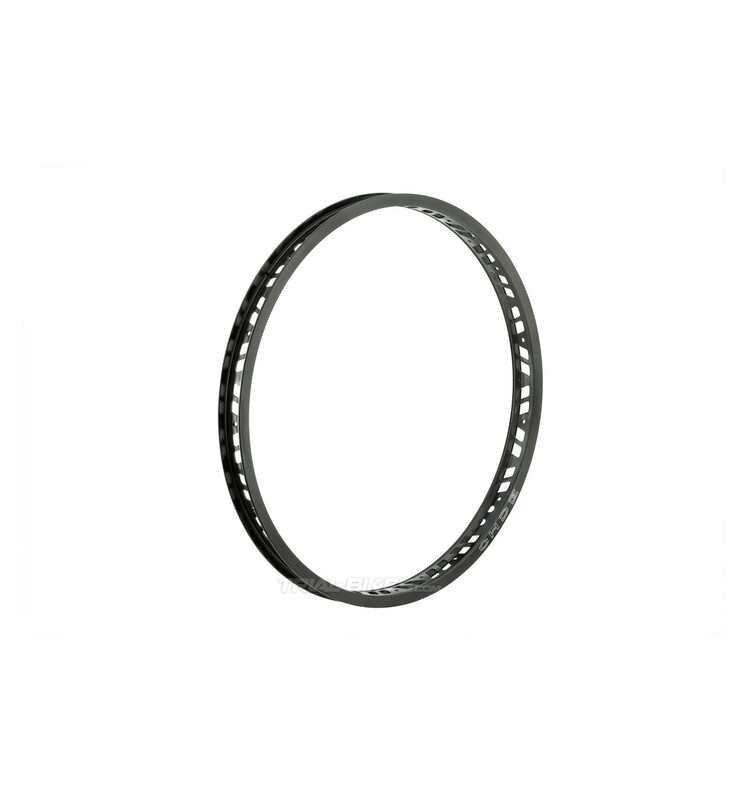 - Features 28 spoke holes (28H) offset on the sides. - 33mm wide, ideal to achieve the perfect compromise between high tyre stability and low weight. - Parallel, 13mm sidewalls allow for and easier set up and provide enough room for a brake pad. - Anodized black, with white Echo logo. Please bear in mind this rim must be laced to a 28H hub.